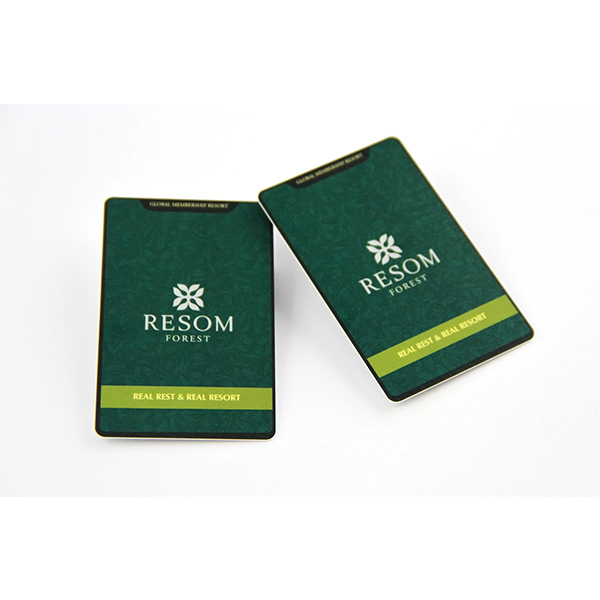 There are two types for clear NFC tags; they are wet inlay and dry inlay. 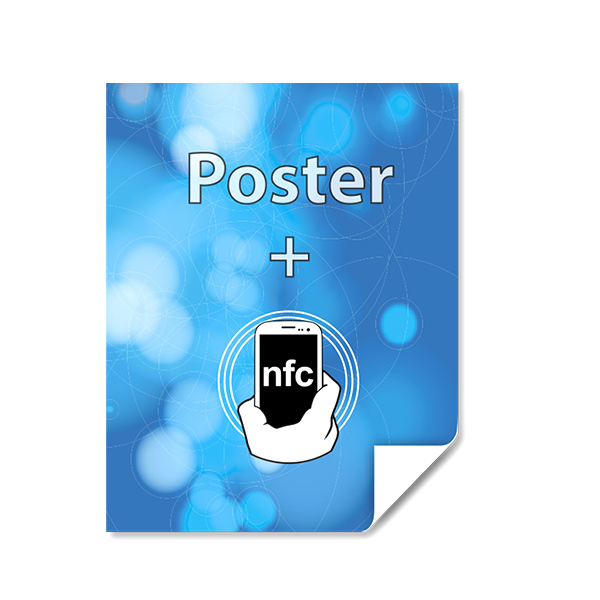 Clear NFC tags are the simplest and cheapest NFC tag. 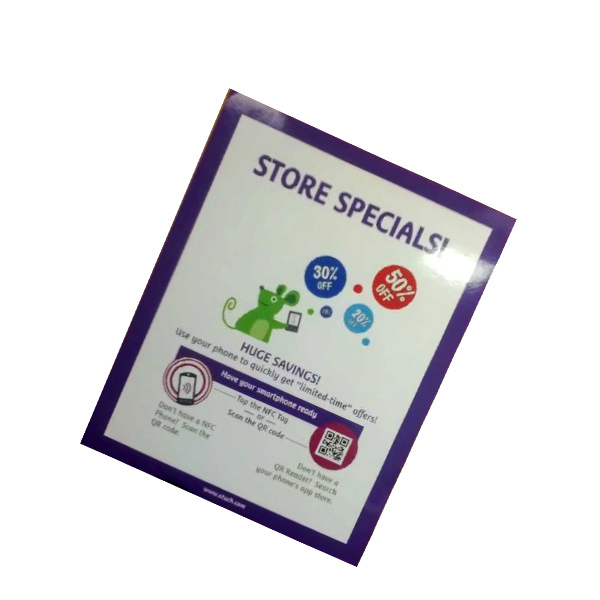 Wet NFC inlays is adhesive backing and act like stickers. 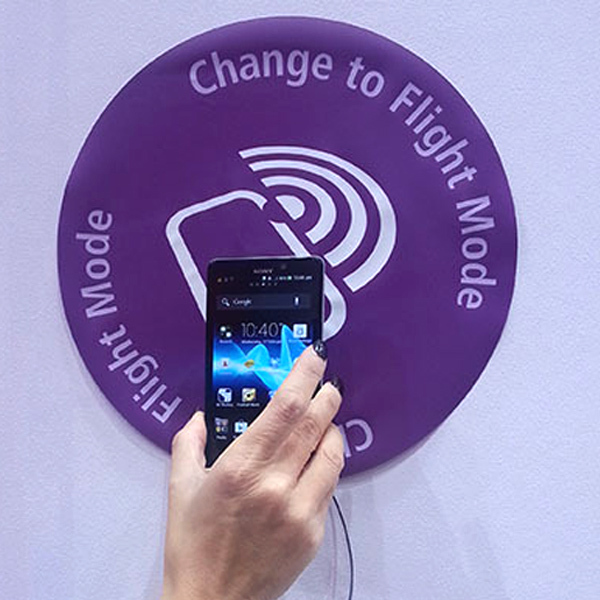 Dry NFC inlays without adhesive are used as components for larger products. 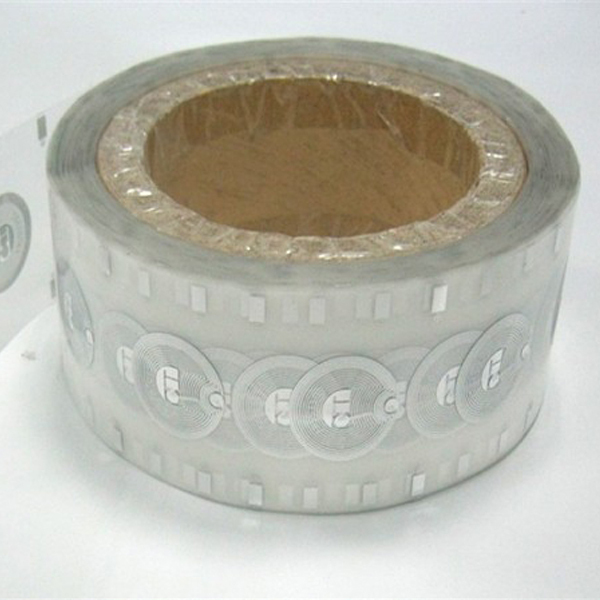 Different shapes and sizes are offered for clear NFC tags, with different face materials as well as with and without adhesive. The shapes for clear NFC tags are round, rectangle and square. Large clear NFC tags have better reading performance while smaller clear NFC tags are more easily concealed on or within a product. Clear NFC tags are relatively fragile so not suitable for projects that require maximum durability or long term exposure to severe environments. 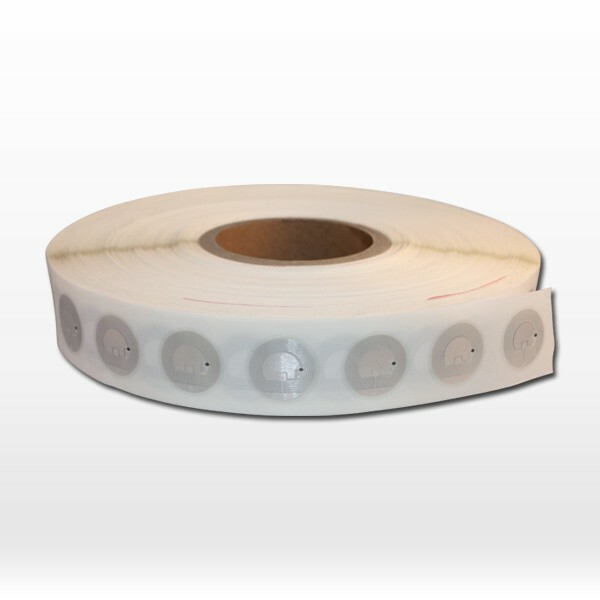 Clear NFC Tags are only suitable for thermal printing so that they are not suitable for projects with custom artwork specifications.